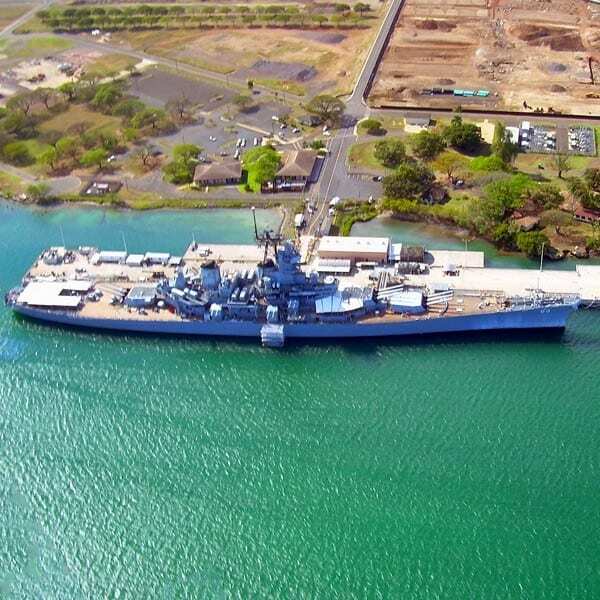 Visit Oahu from Maui and experience a full guided tour of Pearl Harbor and/or Oahu. Several options to choose from with Discover Hawaii Tours. 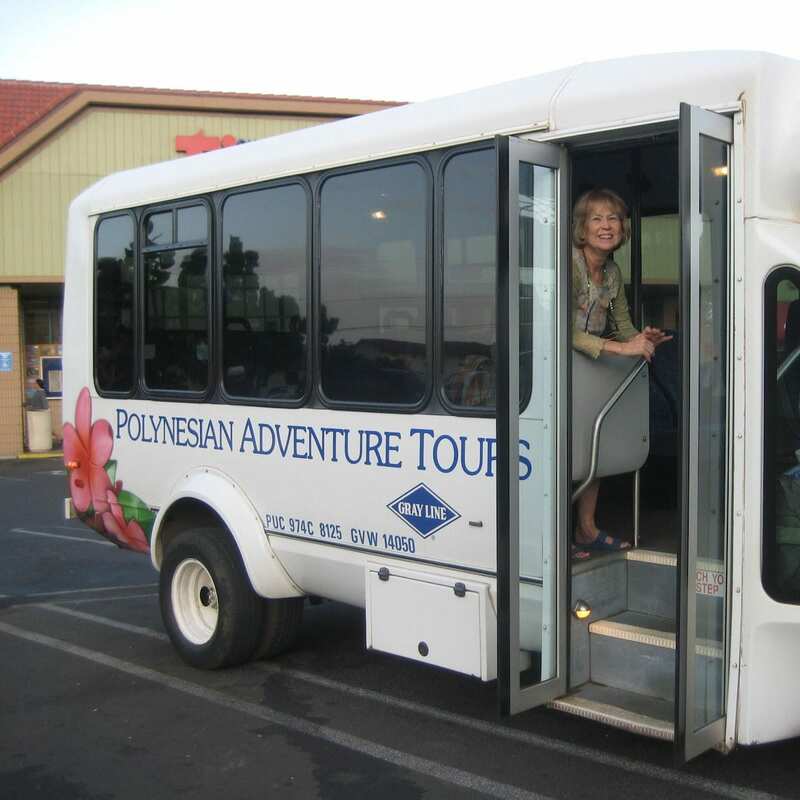 Maui Sightseeing tours are a past time on Maui for visitors and locals alike. 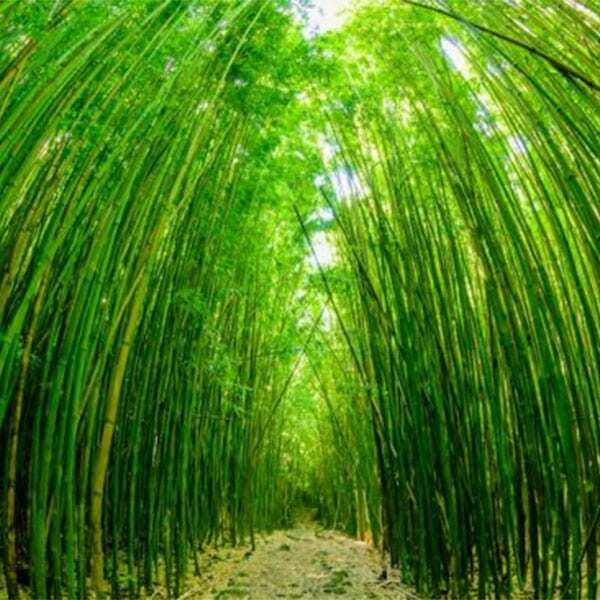 Hawaii is blessed with some of the most beautiful and unique natural features found anywhere in the world. 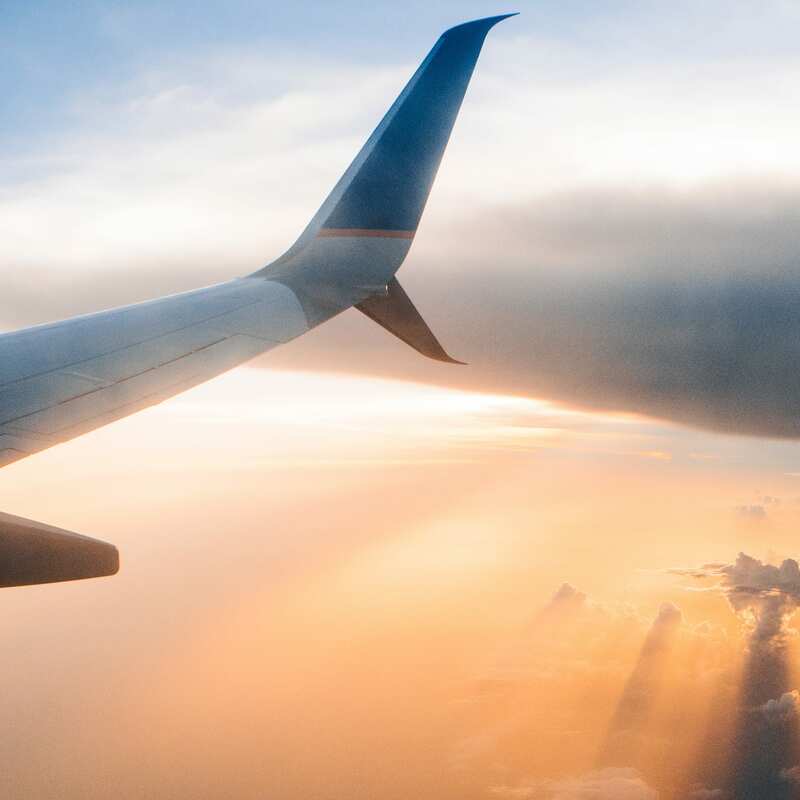 Maui, in particular, is known for its massive waterfalls along the Road to Hana, its variety of large, beautiful beaches, and the 10,000-foot tall dormant shield volcano known as Haleakala. 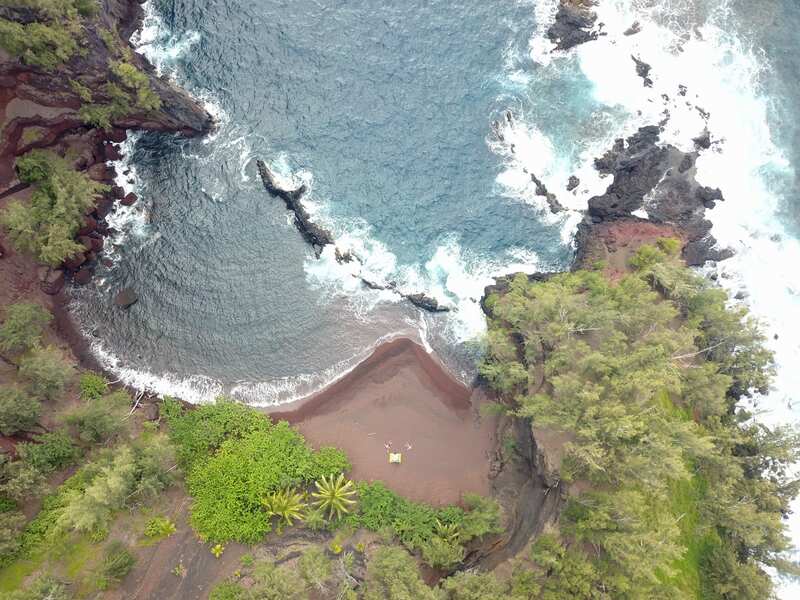 Booking one of our Road to Hana Tours will give you a chance to witness some of these natural wonders with the added bonuses of comfort and education. The guides on these tours are all local people sharing local knowledge. 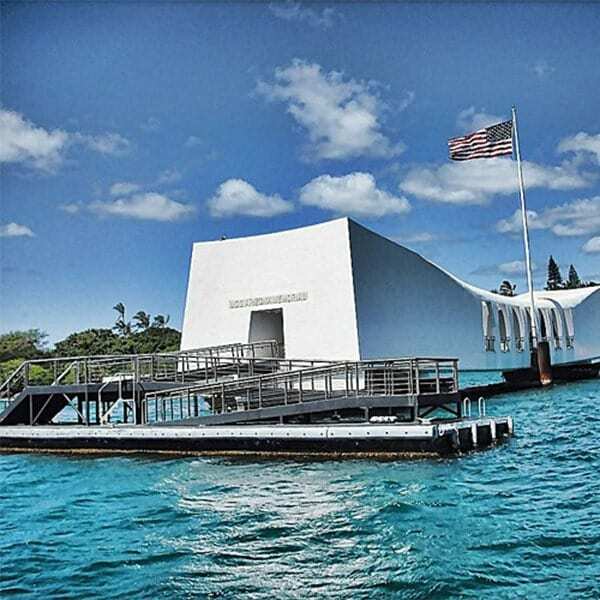 Other Sightseeing tours departing Maui headed to other islands are also available, this includes trips to the National Historic Site at Pearl Harbor on Oahu and to the Big Island for a tour of the active volcanoes. When it comes to scenic drives, Maui ranks on the list as one of the top places to see some of the most beautiful scenery in the world. 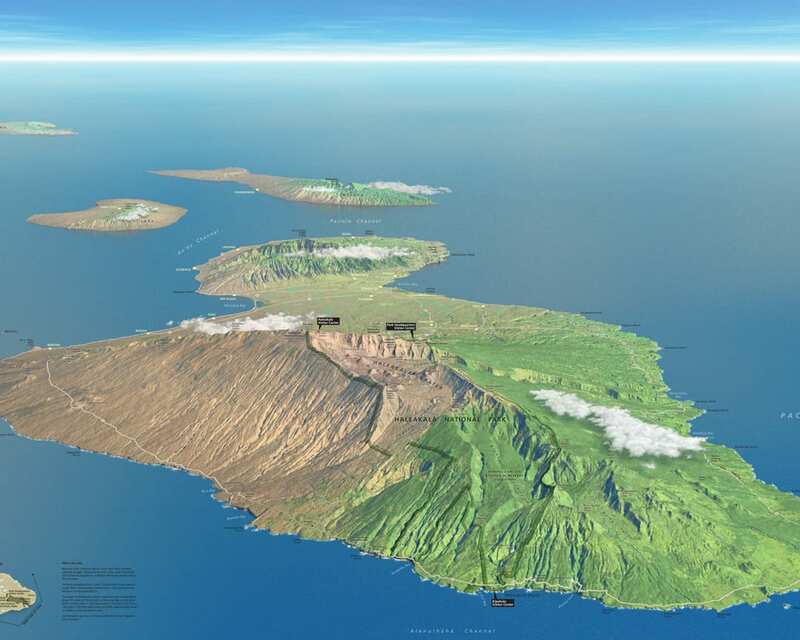 When you look at Maui in comparison to other islands, this isn’t a large island. In fact, it only classifies as the 17th largest island in America, and you have cities like Juneau and Jacksonville that are larger than Maui. 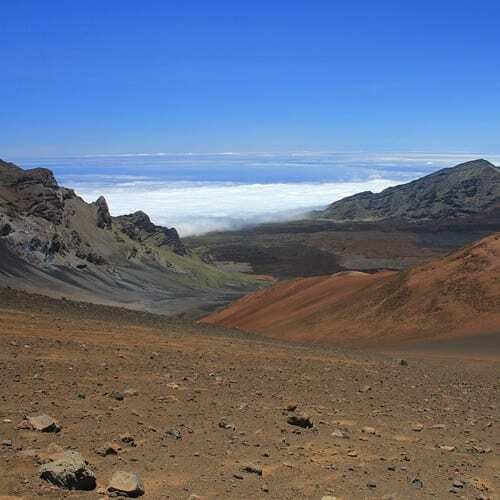 Even despite the modest size, Maui still has a rich blend of destinations to explore and moods to enjoy. Whether you want the verdant rainforests or the white sand shores, these Road to Hana Tours have a little something for everyone. 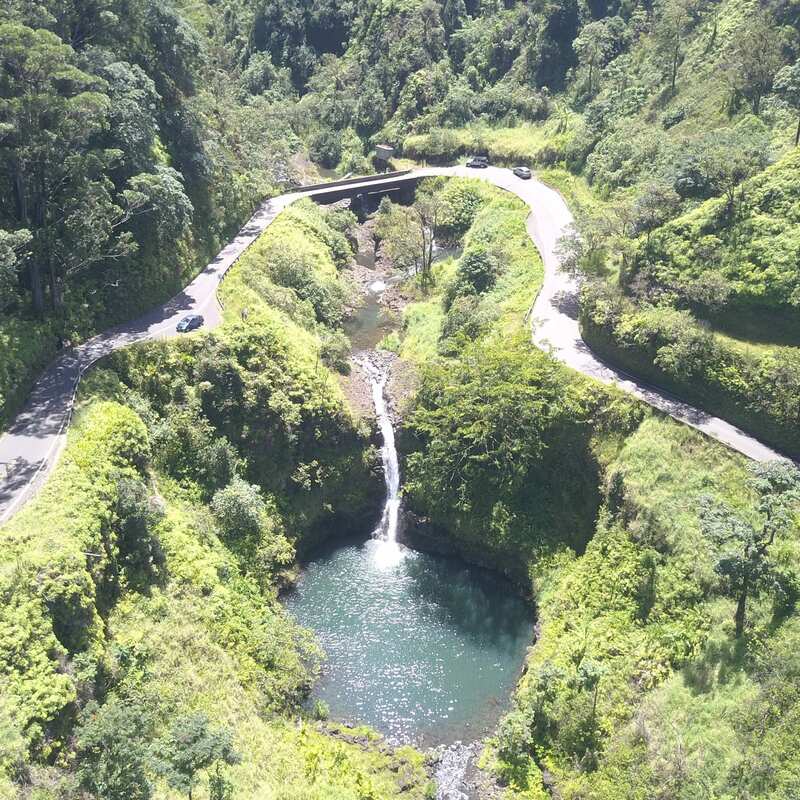 Easily one of the best drives in Maui, the Road to Hana is a twisting and narrow road that puts you on a journey where you see roadside fruit stands, sea caves and waterfalls at every turn. However, the drive doesn’t end in Hana. This drive wraps around the island, and you will slip past Kaupo and Kipahulu. This is where you might see the crystalline Pools of Ohe’o, which flows gently back to the sea. The peaceful cattle roam about the fields. Beware that some rental car companies will say that a drive through here violates the contract, but this doesn’t mean driving through this lush oasis is forbidden. It only means that they won’t come to get you from here. The splendor of Wainapanapa State Park is only understood once you have visited this special place. 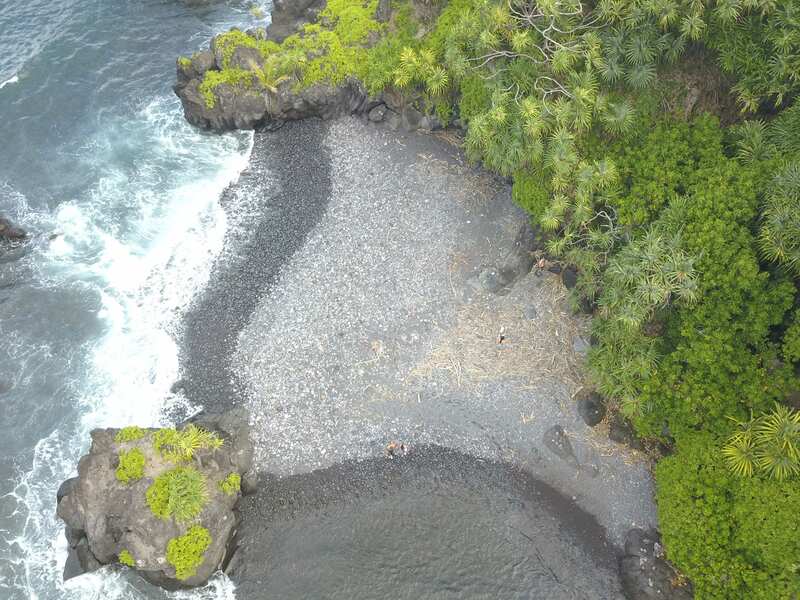 The black sand beach is amazing and makes for a special place to swim. A small trail cuts around the bay and gives the fortunate few who see this place the opportunity to get a full perspective on the area. 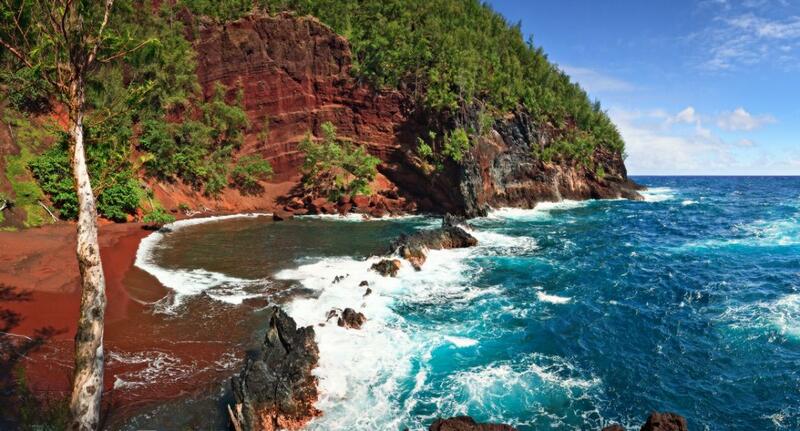 Located right before Hana town, this attraction certainly packs the wow factor that the Road to Hana is known for. Hana and the small communities located along the Road to Hana have managed to retain their historic charm and essence of Old Hawaii. Time passes a little slower and smoother in this part of the island and you’ll notice a relaxed vibe to be sure. Many communities along the Road to Hana benefit from visitors purchasing their crafts and local eats, so make sure you bring a little extra spending money to get some of the banana bread and local flavors available. 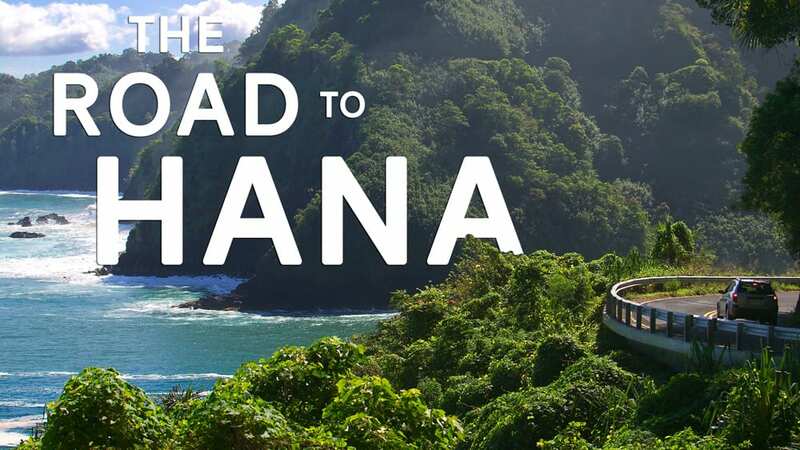 To Drive the Road to Hana on Your Own or Take a Road to Hana Tour? 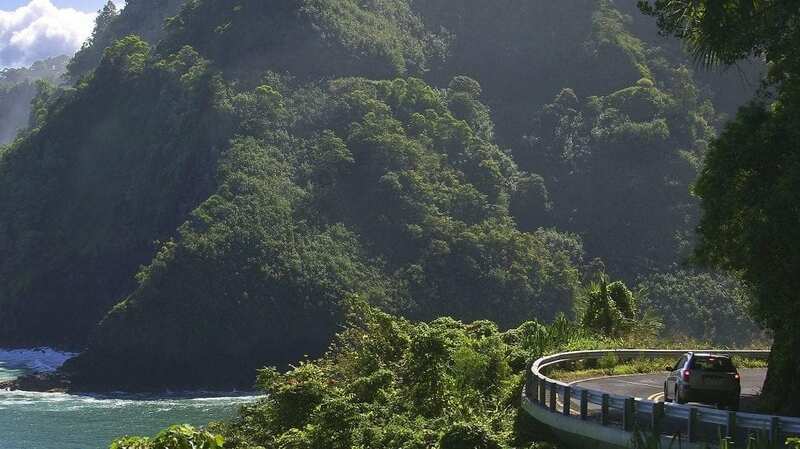 The Road to Hana spans the Hana Highway and is made up of approximately 620 curves and 46 one lane bridges (Many dating back to 1910!) 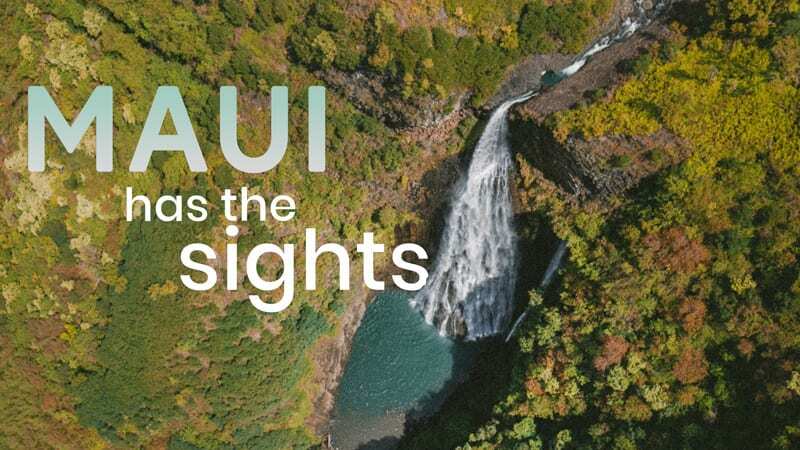 This top Maui adventure guides you through lush emerald rainforests, cascading waterfalls, stunning coastal views, black and red sand beaches, and much more. Many of our clients always want to know, should we drive it ourselves or should we take a guided tour? That’s a great question, so we’ve broken it down for you. Personally, we’ve been to Hana over 50 times. First of all, decide if you’re going for the day or longer. If you’re just going for the day and you are considering driving yourself, keep these things in mind. 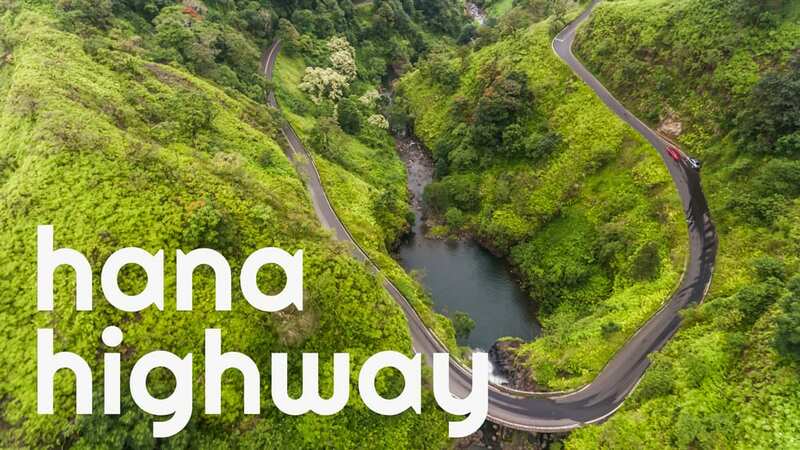 There are over 50 highlights of the Road to Hana, you could spend a year along this magical road and not see everything, so narrow down what you want to see. For the adventurous waterfall chasers, focus on spending your time at a few of the major waterfalls locations, Twin Falls or Bamboo Forest at mile marker 6.5. You can spend hours on these hikes going to some pretty amazing waterfalls without driving all the way to Hana. Bring swimsuits and clothes you don’t mind getting dirty because you will. 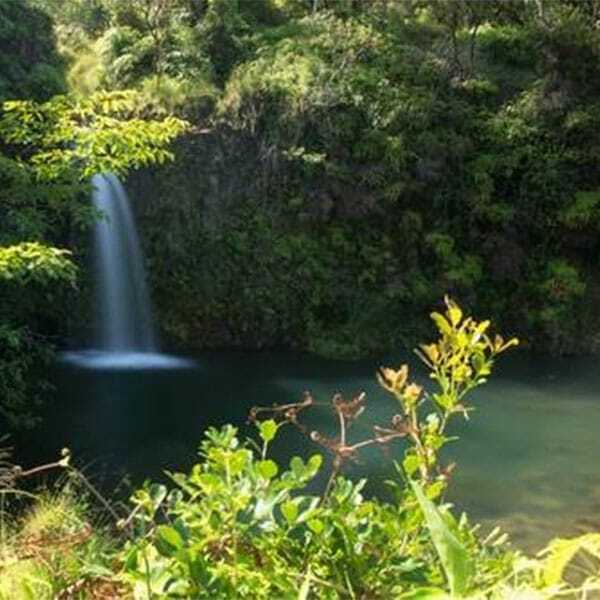 If you’re driving yourself to Hana and are more interested in the culture along the way, you’ll wanna take it slow and keep your eyes open for places like the Garden of Eden or Hana Ranch. You’ll also want to go down to Keanae Peninsula for some world-famous banana bread. My recommendation for those driving themselves? 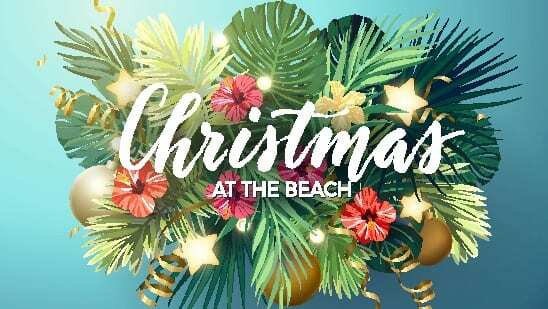 Choose what you want to see beforehand or book a room at Travaasa or Hana Bay and stay overnight. It’s a long day to spend in the car if you want to cover the whole road in one day you’ll need to move quickly between stops. If you’re lucky enough to find the Venus pools, we recommend making this a highlight of your day, it’s really a special place. There are many Road to Hana tours on Maui to choose from, each offering a different twist on this classic Maui activity. 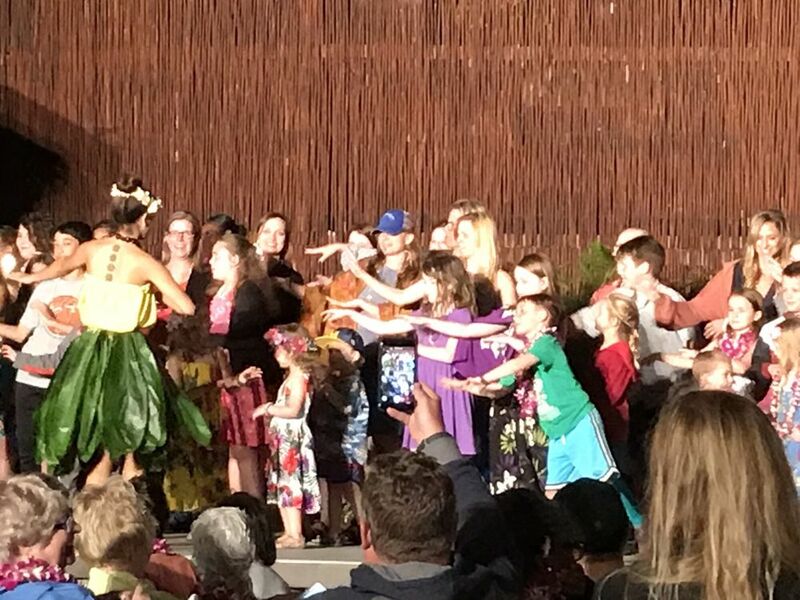 Personally, I have found that the extra dollars for a smaller, more intimate tour with a company like Mahalo Tours or Hana Tours of Maui is totally worth it. 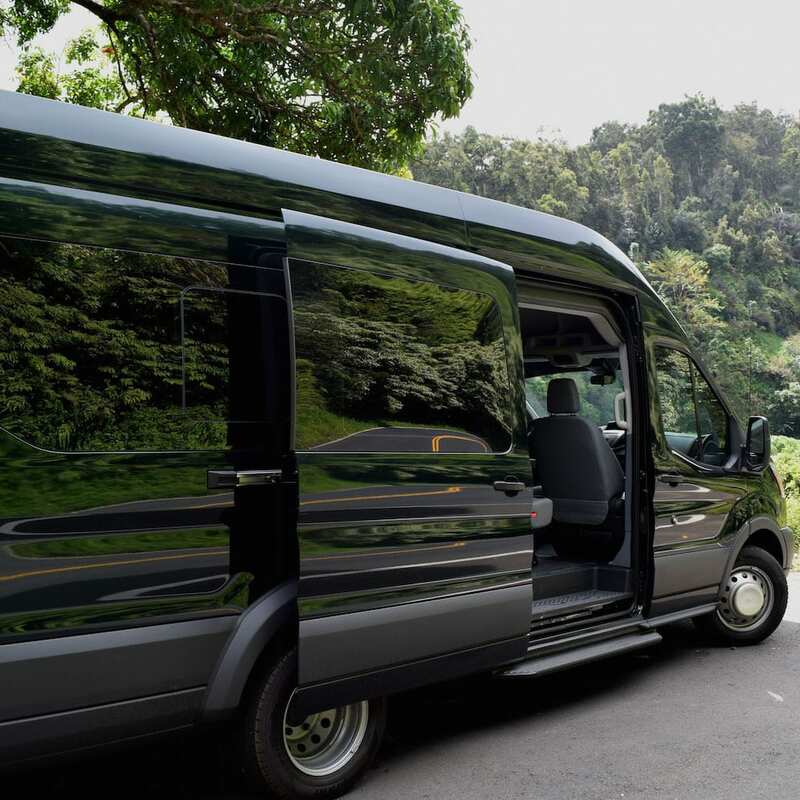 Keep in mind, that with all Road to Hana tours, you will be getting all of the best highlights along the way with a local expert. This is as much an educational journey into the older cultures of Hawaii as it is an intimate look at a stunning ecosystem in the middle of the Pacific Ocean. While the time you get to spend at each stop is shorter than if you were to only see 4 or 5 things on your own, taking one of these guided tours will really give you a broader scope of what the Road to Hana is all about. Many of our clients request private tours of Hana and we have those available as well.